I am going use the assumption that everyone is focused on traveling for Thanksgiving and not on reading blog posts as a license to be admittedly a little lazy here and not dwell heavily on arts and cultural administration related topics today. 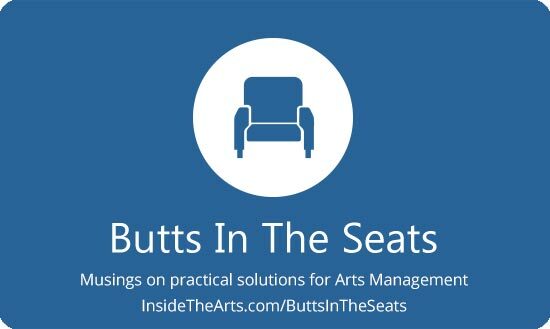 Over on ArtsHacker, we posted about what we were thankful for as arts administrators. If you have been reading this blog for any length of time, you won’t be surprised to read I appreciate the efforts people and organizations are making in advocating for the cultivation of an individual’s capacity for creativity. More importantly, they are getting out there and providing people with hands on opportunities to help them recognize that capacity. Hope everyone has a great time with family and friends this holiday season and travel safely. It was with some sympathy that I read today that traffic will be awful in cities that are usually great to commute in whereas places with awful traffic jams will hardly notice it has gotten worse. Be safe out there. In a list of the 25 U.S. metros that draw the most Thanksgiving travelers, Cleveland, Ohio, turns out to have the highest spike in pre-holiday traffic—probably because on a normal day it’s generally one of the world’s less stressful cities in which to drive.